These Red Wine Braised Boneless Short Ribs and easy and delicious. Cooked low and slow, this is perfect Winter comfort food! Happy New Year! Around here, the weeks following the new year are the coldest of the year. It’s the height of comfort food season and that’s definitely something to be happy about. To celebrate, I picked up some beautiful boneless short ribs from the butcher and braised them low and slow with lots and lots of red wine and fresh herbs. There is just no competing with tender, wine and herb infused short ribs. This time around, I added some mini potatoes and carrots half way through cooking, though I sometimes just use the carrots and serve these short ribs over mashed potatoes or polenta. When it comes to boneless short ribs, braising them low and slow with red wine and fresh herbs is one of the best ways to enjoy them. Simple and delicious. If you are overdue for a pot of short ribs and a whole lot of comfort in a pot, I can’t recommend this dish more. When it comes to the wine, a dry red wine is where to start. Beyond that, chose the red that you would pick up to drink. In my case, that was a Cabernet Merlot. A Cabernet Sauvignon would be another great choice, if you enjoy that blend. 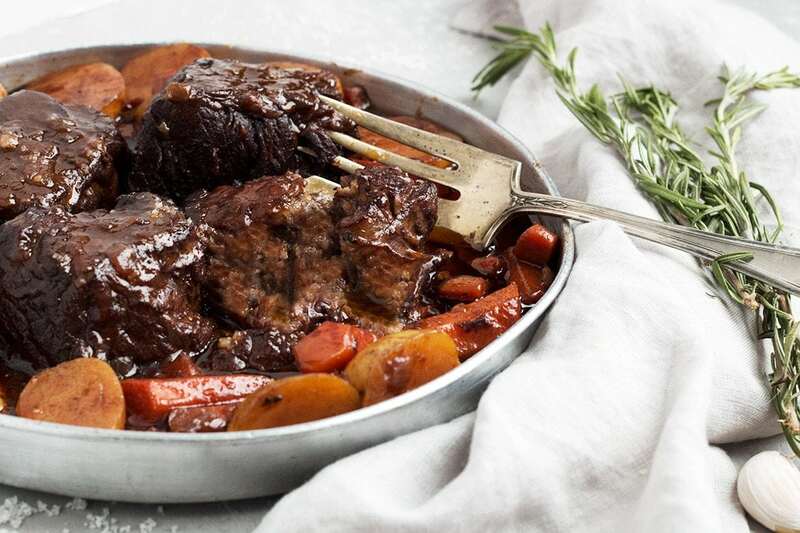 1) After taking out of the oven, remove the short ribs and vegetables to a separate bowl and let the pot sit undisturbed for 10-15 minutes. The fat will rise to the top, where you can spoon it off. Then simply return the ribs and vegetables to the gravy and reheat on the stove-top. 2) Remove the ribs and vegetables as above, then pour the gravy into a gravy separator and pour off the fat. 3) If you are making ahead, simply put the gravy in the fridge and the fat will solidify on the top, where you can scoop off and discard before reheating. Top Tip! Tie your fresh herbs together with cooking-safe string or wrap in cheesecloth to make it easy to remove them all at the end of cooking. Fresh herbs are lovely if you have them. If not, you can substitute with some or all dried herbs. I prefer to use a good chicken broth, rather than beef broth, as I’m never happy with the flavour of store-bought beef broth. You can use either. As noted above, you can add potatoes to the dish as it cooks, or skip the potatoes in the dish and serve this over potatoes or polenta instead. I picked up one of these a while back and I’ve been loving it for dishes like this one to hold the fresh herbs. Simply fill and drop it in the pot, where it simmers away infusing flavour. Then it’s easy to pull out at the end! Great for soups, stews or braises. 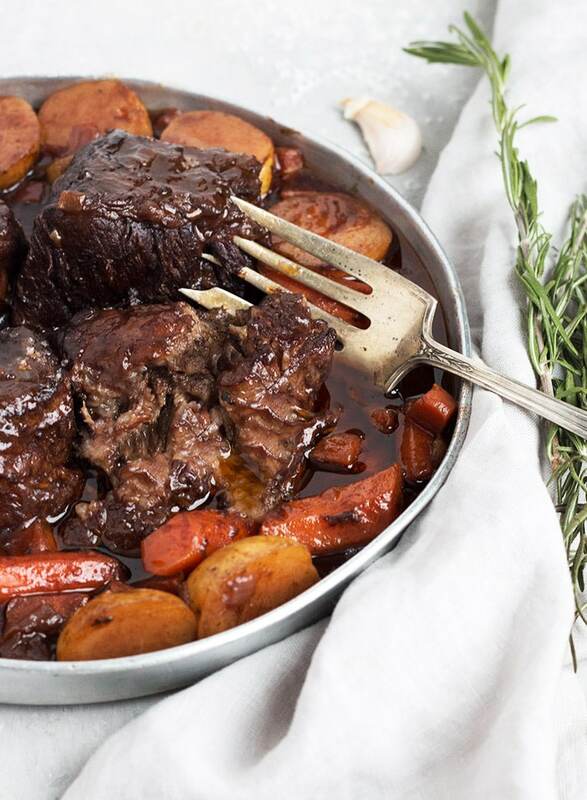 Boneless short ribs braised low and slow with red wine and fresh herbs. Cooked with vegetables for an easy and delicious one-pot meal. In a Dutch oven or large, oven-safe pot with a lid, heat oil over medium-high heat. Add short ribs and sear on all sides until golden. Remove from pot to a plate. Remove most of the oil from the pot. Add the diced onions and carrots and cook, stirring, over medium heat until the onions are softened, about 5 minutes. Add the flour and tomato paste to the pot and continue cooking, stirring constantly, for another minute. Add the wine to the pot. Bring to a boil then reduce heat to medium low and simmer until wine reduces by half (about 20-25 minutes) *Don't rush this step! When the wine has reduced, add the broth and the herbs to the pot and stir to combine. Return the short ribs to the pot. Cover pot with lid and cook in preheated oven for 1 1/4 hours. After 1 1/4 hours in the oven, remove from oven and stir in carrots and potatoes, if using. Return to the oven, covered, for another 1 1/4 hours or until meat pulls apart easily and vegetables are tender. Remove from oven. Remove herbs and discard. Remove short ribs and vegetables to a plate. Allow sauce to stand undisturbed for 10-15 minutes. The fat in the gravy should rise to the top, where you can spoon it off and discard. Return the short ribs and vegetables to the pot and re-warm on the stove-top with the gravy. *Pick a red wine you enjoying drinking, for best results. I love a Cabernet Merlot. Cabernet Sauvignon works nicely as well. Where did I go wrong (Followed recipe to a T)? How might I adjust or add or..? Hi Mary, I am not sure! With 3 cups of liquid and all the fat in the short ribs, there should have been lots of liquid (gravy) in the pot. Just to be sure, you did cook it covered in the oven, right? Fantastic dinner. It was not as cold as in Canada now that we live in Texas but it was very good. The flavors were fantastic, I add some mushrooms but oh so good. So glad you enjoyed it, Cathy :) Thanks! 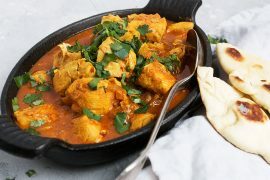 I love these flavors, what a perfect winter comfort meal! Truly comfort food and yours love delicious. I miss being able to get boneless short ribs since we moved to Florida…they all all bone in ones here. 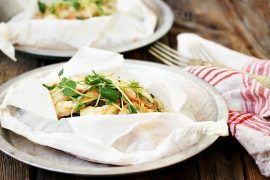 What a wonderful meal for a dinner party or date night! It looks amazing! Happy New Year, Jennifer!! For some reason it has been unseasonably warm for winter here, but it has been non-stop rainy and making me want ALL the comfort food! 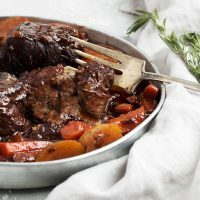 I love short ribs and these wine braised ribs are screaming my name! Looks amazing! Cheers! Short ribs is one of our favorite comfort food meals Jennifer! I’m sure this wouldn’t disappoint. It look delicious! I haven’t had beef short ribs in a long time, but they’re on my list! I love them with mashed potatoes but your version looks fantastic. 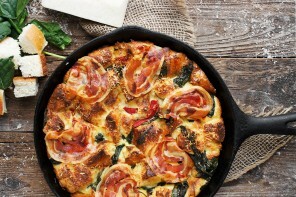 Great recipe – and so comforting. Pinned!